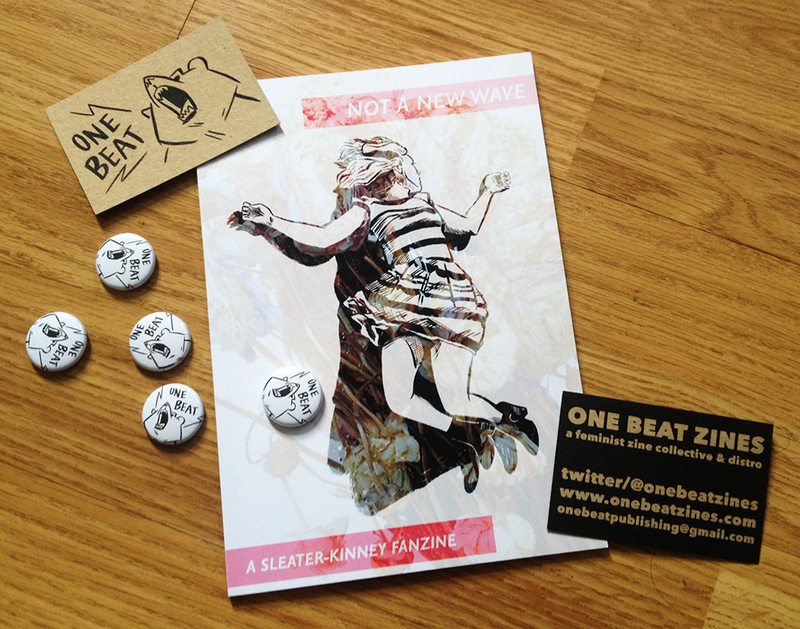 Firstly, the Sleater-Kinney fanzine arrive from our printers! It looks great and we’re really excited to share it with you. 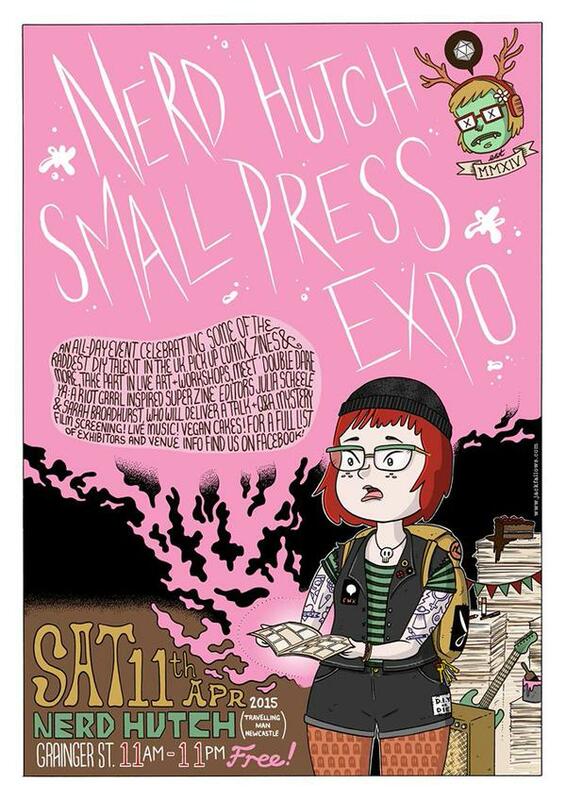 It’s A5, 35 pages, black & white, costs £4 and we’re debuting it at Nerd Hutch Small Press Expo in Newcastle TOMORROW. We’ll also be giving a talk and a Q&A session after. Look here for details. 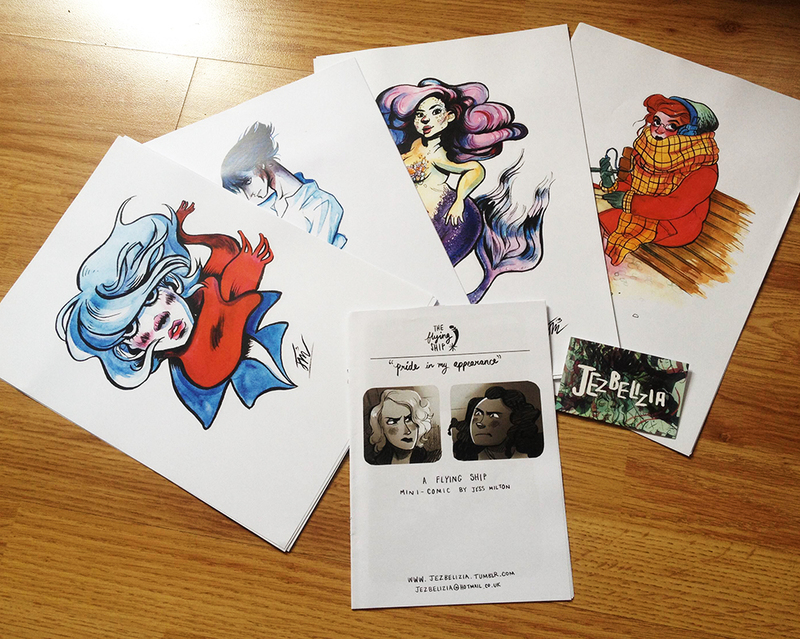 Plus we’ll also have a bunch of our older zines, prints and merch. 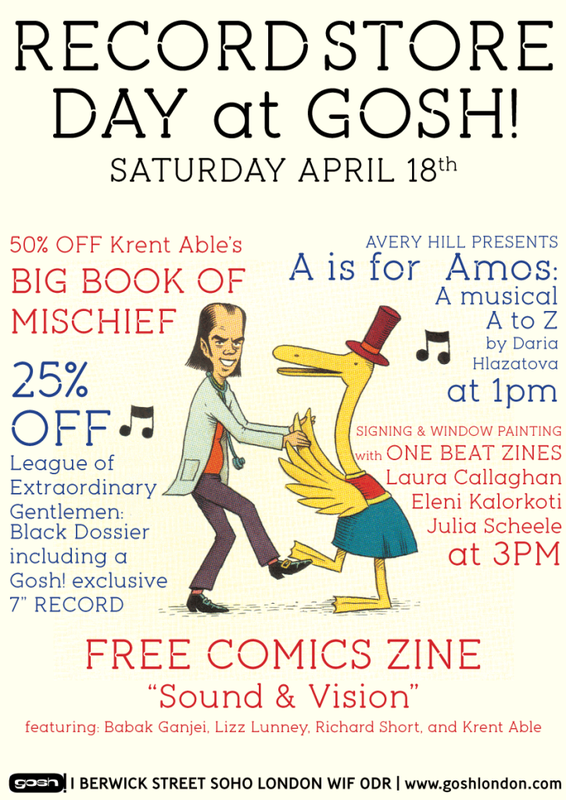 We’ll also be at Gosh! Comics for Record Store Day next weekend! We’ll be selling the above in store from 3pm and Eleni Kalorkoti, Laura Callaghan, Sammy Borras and Lizz Lunney will be window painting during the day. Gosh! 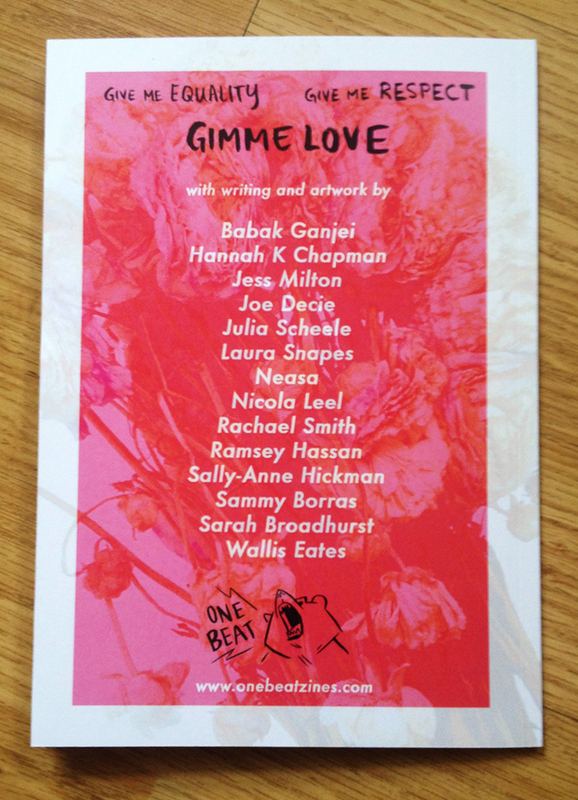 have also put out a free music-themed zine which myself and more One Beat friends like Lizz Lunney and Babak Ganjei have contributed to. 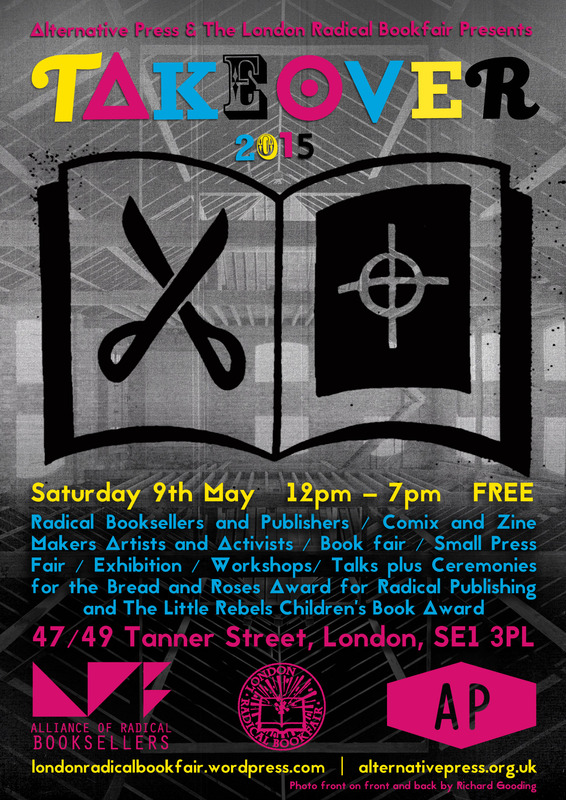 We also just got word that we were accepted to exhibit at the Alternative Press Fair on the 9th of May this year! I will be there with Jess Milton and more One Beat artists so come and say hello! 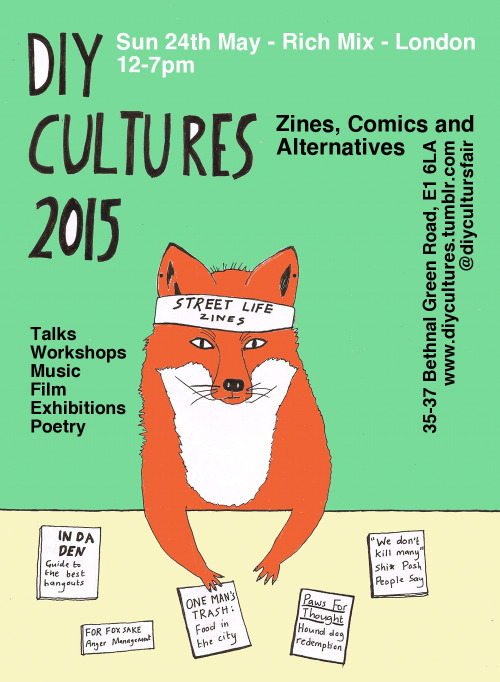 Plus, as we mentioned before, we’re excited to be at our first DIY Cultures fair on the 24th of May. Aaaaand that’s it for now. There’s more stuff in the pipelines which we can’t talk about yet, but so far we’re pretty please with our first collection of offerings. All of the above will go up in our online store when we return from Newcastle. Hopefully see you at one of these events, yeah? 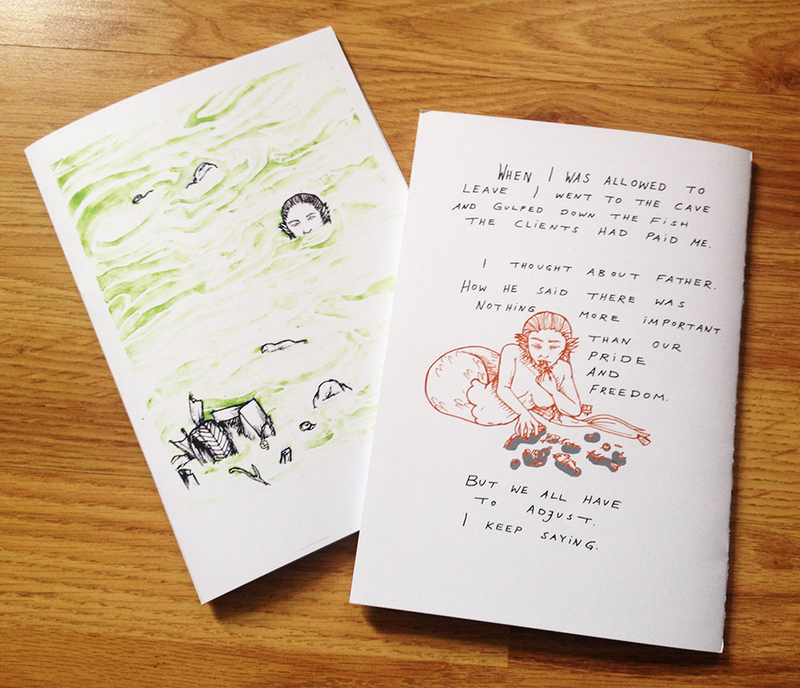 Previous Appearances, Zines, and other news! 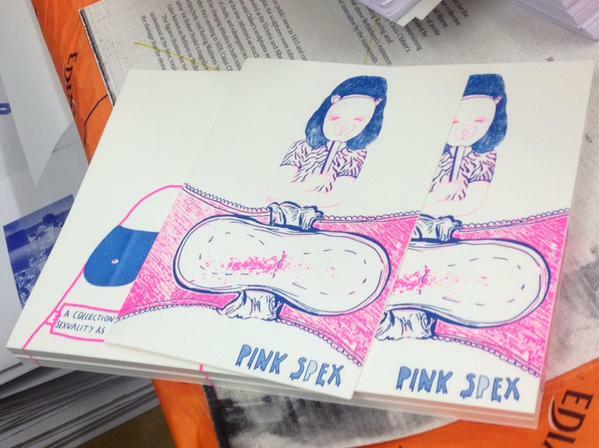 Next New Zine in Stock, More Events Confirmed!